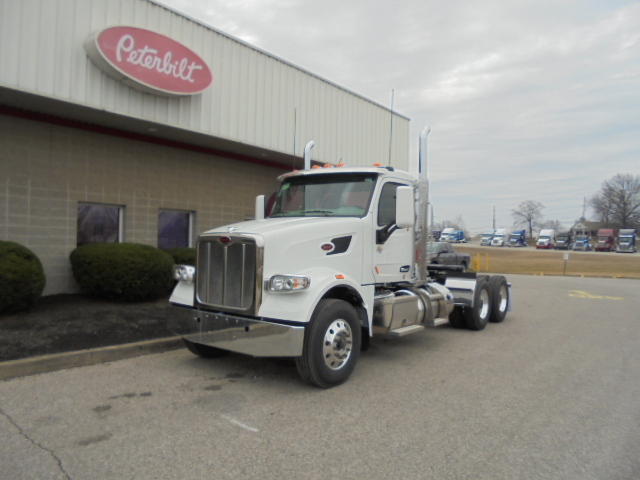 Get more out of your fleet’s miles with TLG’s selection of powerful and versatile new Peterbilt sleeper trucks. Upgrade to TLG’s selection of new Peterbilt day cab trucks and customize them according to your fleet needs. Choose the new Peterbilt vocational truck body for your work environment and get the high performance that comes standard. 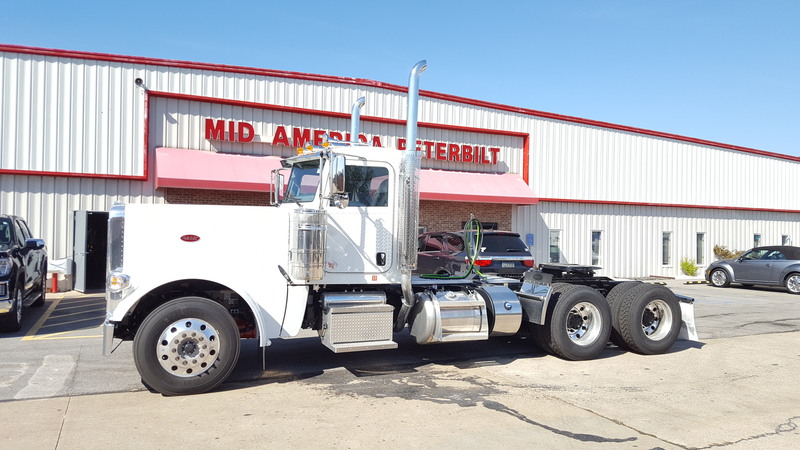 Before founding TLG Peterbilt to provide drivers and fleet owners the best possible custom Peterbilt trucks, the Larsons spent 25 years hauling livestock with their small line of trucks. 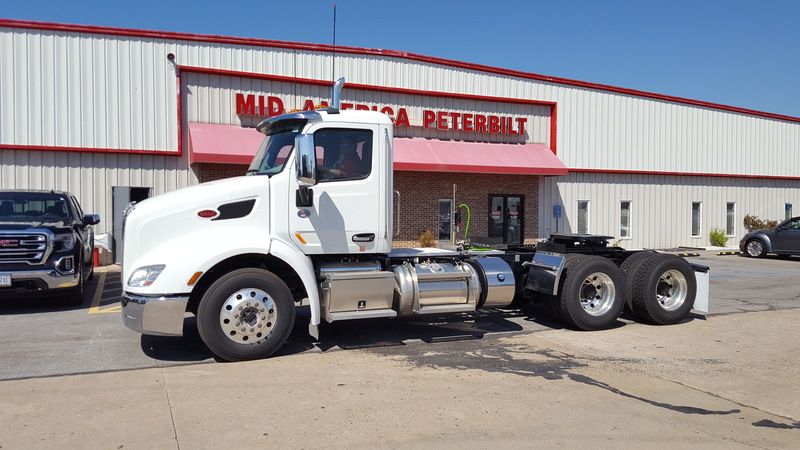 That experience behind the wheel still shapes all we do, from ensuring a complete line of new & used Peterbilt trucks for sale at all times to earning your loyalty through always-reliable service. How solid is TLG’s service? Well, we earned “Best in Class” service just this year (2015), and TLG’s experienced employees have no intention of slacking off anytime soon. 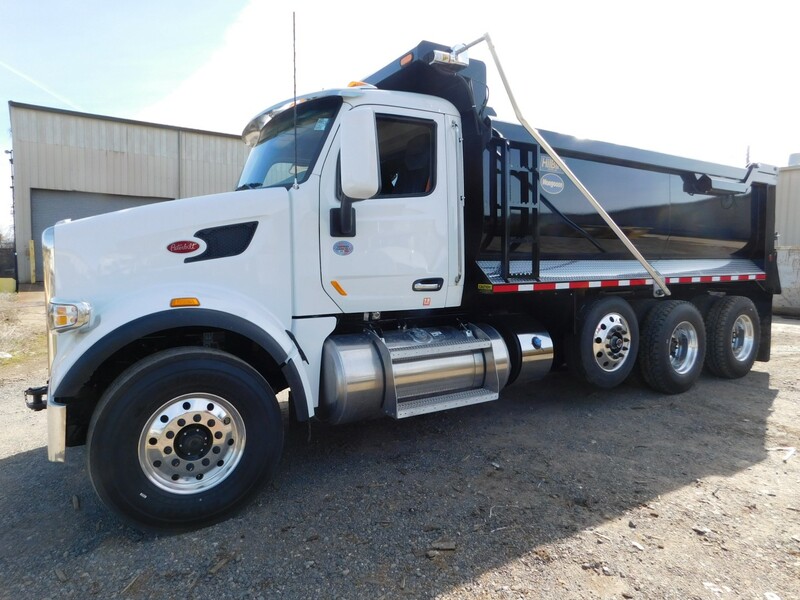 We’ve built strong relationships with the customers we serve, and we’re committed to keeping all your municipal trucks, service trucks, and semis running like new so every one of you can make a decent living. 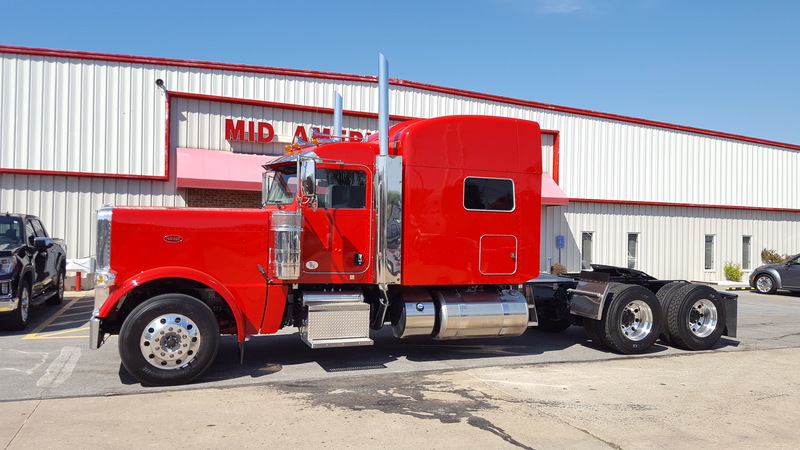 Like the new Peterbilt trucks for sale on this page, TLG’s many premium used trucks are available in all makes and models, including used Peterbilt semis and medium-duty models like municipal service trucks for sale at reasonable prices. What’s more, we painstakingly inspect each used truck against TLG’s high standards to ensure it’s ready to increase your bottom line.